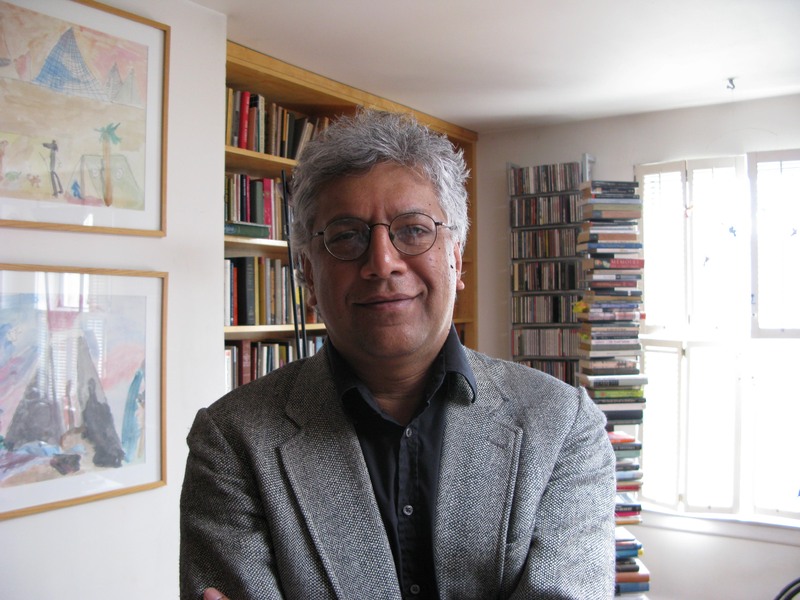 VIJAY SESHADRI‘s collections of poems include James Laughlin Award winner The Long Meadow (Graywolf Press, 2005) and Wild Kingdom (1996). His poems, essays, and reviews have appeared in AGNI, The American Scholar, Antaeus, Bomb, Boulevard, Lumina, The Nation, The New Yorker, The Paris Review, Shenandoah, The Threepenny Review, Verse, The Yale Review, the Times Book Review, the Philadelphia Enquirer, Bomb, The San Diego Reader, and TriQuarterly, and in many anthologies, including Under 35: The New Generation of American Poets, Staying Alive: Real Poems for Unreal Times, and three issues of The Best American Poetry. 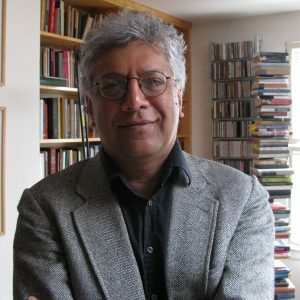 Seshadri’s honors include grants from the New York Foundation for the Arts, the National Endowment for the Arts, and the John Simon Guggenheim Foundation; The Paris Review‘s Bernard F. Conners Long Poem Prize; and the MacDowell Colony’s Fellowship for Distinguished Poetic Achievement. He was educated at Oberlin College and Columbia University, and teaches at Sarah Lawrence College. He was a member of the 2011 festival faculty and his workshop was titled: THE PLOT OF THE POEM. He also serves on the festival’s Advisory Board.